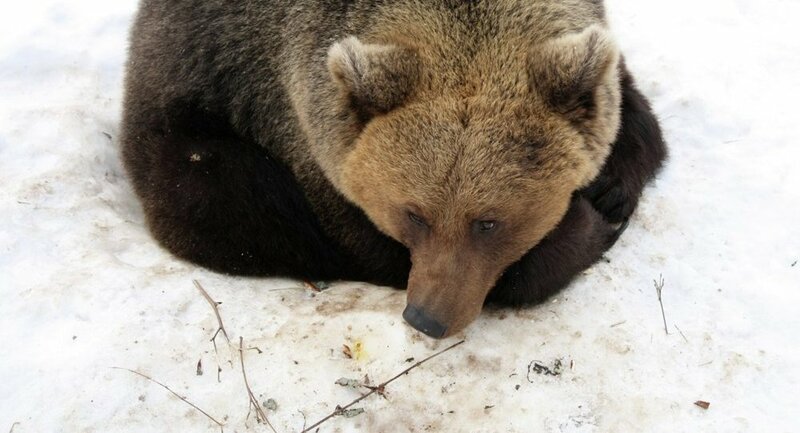 The crew of a locomotive that ran over a brown bear in Siberia may face two years in prison, $6,000 in fines or compulsory labor for cruelty to animals. MOSCOW, December 5 (Sputnik) – The regional transport prosecutor’s office has launched an investigation into video footage that was posted online showing a train locomotive chase a brown bear in the Russian city of Norilsk in Siberia. Cheering each other on, the crew finally reached the poor animal, who had accidentally got onto the rails, and allegedly ran him over. Now the railway workers may face two-year prison terms, fines of almost $6,000 (300,000 rubles) or compulsory labor for cruelty to animals. The bear’s body, however, has not been recovered. This means it was possible that he was able to run away on his own. Natalya Dronova, the World Wildlife Fund’s project coordinator for Russia, strongly condemned the incident. Natalya left it to transport authories to investigate whether the train had the ability to slow down or not, but she pointed out that posting such a video online is cruel and immoral. Natalya said that Siberia is the brown bear natural habitats, and it is common for brown bears to appear along railroads, roads, and near towns and cities.